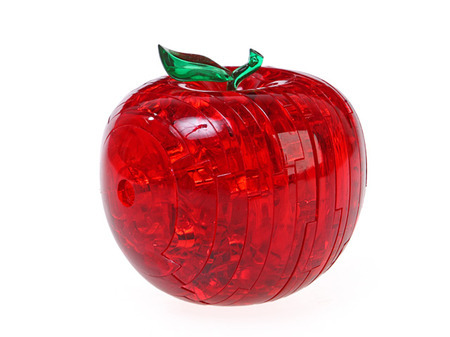 Bring a little crystal maze to your desk with this flashing apple-shaped puzzle. Brando describes the game’s functions as Decoration, Brain Training, Home and Office Fun. 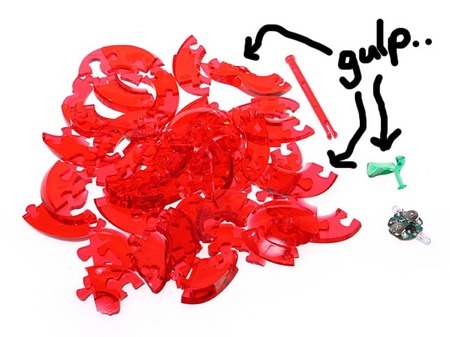 Piece the deadly-looking 3D puzzle together and once you’ve managed to the whole thing flashes. Like a reward. Lovely eh. I have to say this looks utterly deadly, and if you lost one of the pieces – well, the game really would be over. Ummm….. I would just give up… how do you know where to start?